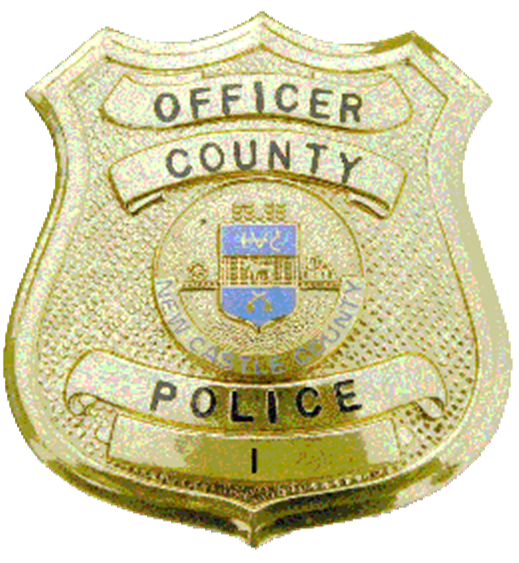 (New Castle, DE 19720) Since January 2019, there have been multiple reports of stolen cars, throughout the county. In a lot of the incidents, the vehicles that were stolen consisted of older models and /or were disabled. In some of these cases, a tow truck has been observed towing these vehicles either on a surveillance camera or by witnesses. The initial reports revealed that all the vehicles taken were paid off and all of the vehicle owners had their car keys in their possession. Detectives from the New Castle County Division of Police Criminal Investigations Unit noticed the crime trend and started an investigation. The tow truck was identified and linked to 47-year-old Matthew Wojciechowski and 44-year-old Arnold Phillip Anderson. On (Feb 25) this same tow truck was observed driving up to Chester, PA and the occupants (later identified as Wojciechoski and Anderson) then stole an older model Pontiac which was later discovered to have been sold to a local car dealership. Detectives discovered that there were multiple stolen vehicles sold to this business by Wojciechowski and Anderson. Both Wojciechowski and Anderson were charged with 10 counts of felony Theft of a Motor Vehicle, 10 counts of felony Conspiracy 2nd, one count of misdemeanor Theft, and one count of misdemeanor Selling Stolen Property. Anderson was taken into custody on March 7th and was arraigned by Justice of the Peace Court 11 and is currently being held at Howard R. Young Correctional Institution on $22,000 secured bail. Wojciechowski was taken into custody on March 16th and was also arraigned by Justice of the Peace Court 11. He was released on $96,000 unsecured bail.